In the five years since Jwaneng (Botswana) became the host town of the Toyota Kalahari Botswana 1000 Desert Race, the biggest sporting and social event of the year in the country, a number of significant changes have taken place in what is this year the third round of the South African Cross Country Series (SACCS). Jwaneng, in the southern district of Botswana is home to Debswana mine - one of the richest diamond mines in the world - with this year’s race be run from June 22 to 24. 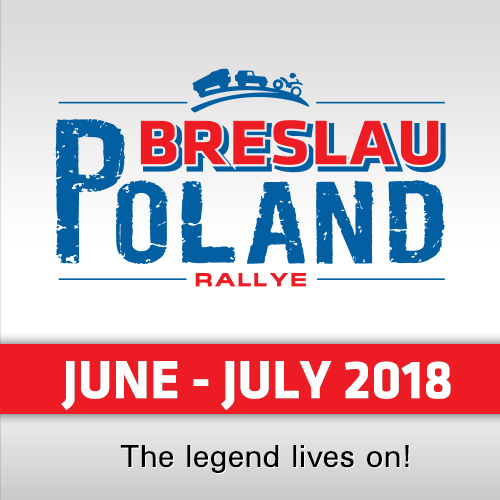 Not unlike Formula One’s silly season cross country enthusiasts in Botswana start planning early for what is probably motorsport’s biggest annual travelling party: speculation on the route and the entry list is rife and always produces a couple of surprises. The move to Jwaneng saw the introduction of double points for the race, and 2016 also saw the birth of the FIA Class for cars conforming to Dakar Rally specifications. In 2016 there were only five entries in the category with the figure likely to double this year. 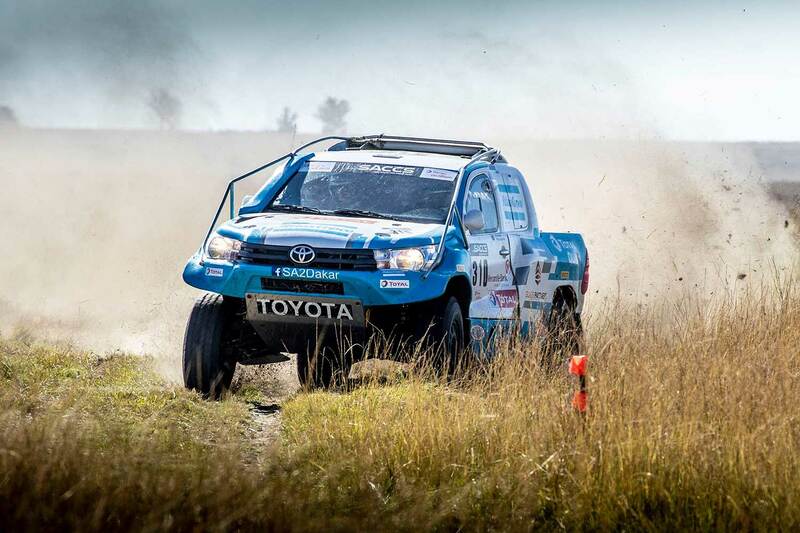 The FIA Class still remains the preserve of the Toyota Gazoo Racing SA squad, which is unbeaten in the Desert Race since 2011 when Chris Visser and Japie Badenhorst won in a NWM Ford Ranger. Visser’s move into the FIA Class in the Atlas Copco Toyota Hilux, along with high profile drivers like, Johan van Staden (Elf Renault Duster), former Class T champion Jason Venter (4x4 Mega World ARB Toyota Hilux), the Red-Lined Nissan Navara entries and Mark Corbett (Century Racing CR6) has created pressure on the Toyota squad. A significant addition to the FIA Class entry could see Dakar Rally hero Hennie de Klerk make his first appearance of the season. 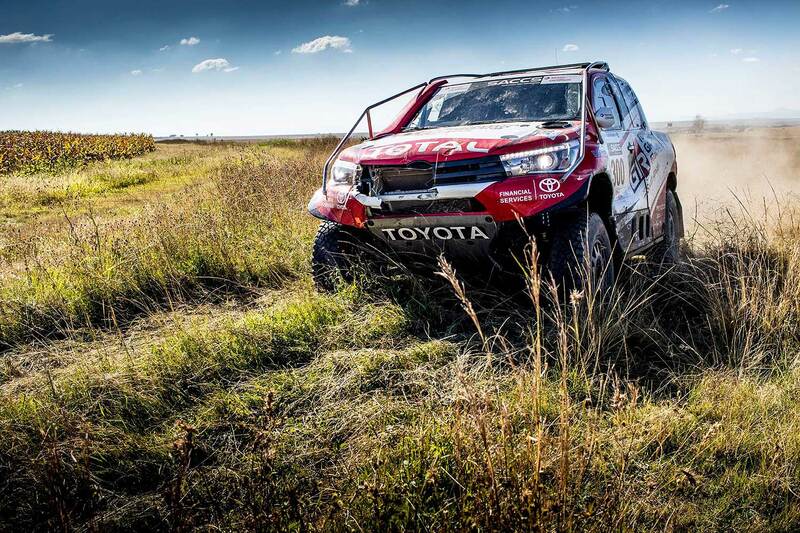 De Klerk and Achim Bergman won last year’s Dakar Challenge at the Toyota 1000 Desert Race, along with a free entry to the Dakar Rally, where de Klerk and Gerhard Schutte finished 28th and won the rookie award. Class T, for vehicles with engines not exceeding 5020 cc and beam (solid) rear axle suspension, is as competitive as ever. 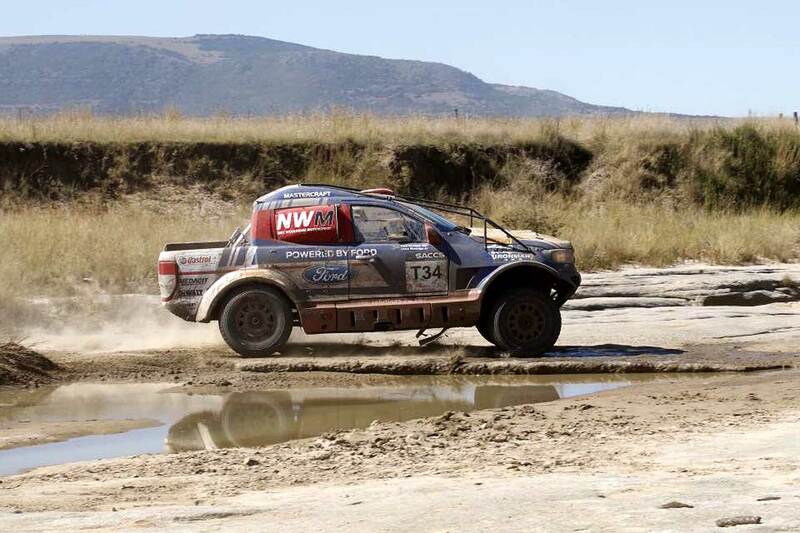 The category has also seen an intense rivalry between current champions Johan and Werner Horn (Malalane Toyota Hilux), and the Ford NWM team with the Pietermaritzburg crew Lance Woolridge and Ward Huxtable currently leading the championship. The iconic race will also preserve its international flavour. Dubai crew Thomas Bell and Patrick McMurren will be out in a Red-Lined Nissan Navara, with the Brazilian crew Marcos Baumgart and Kleber Cincea having another taste of Kalahari conditions in Ford NWM colours. 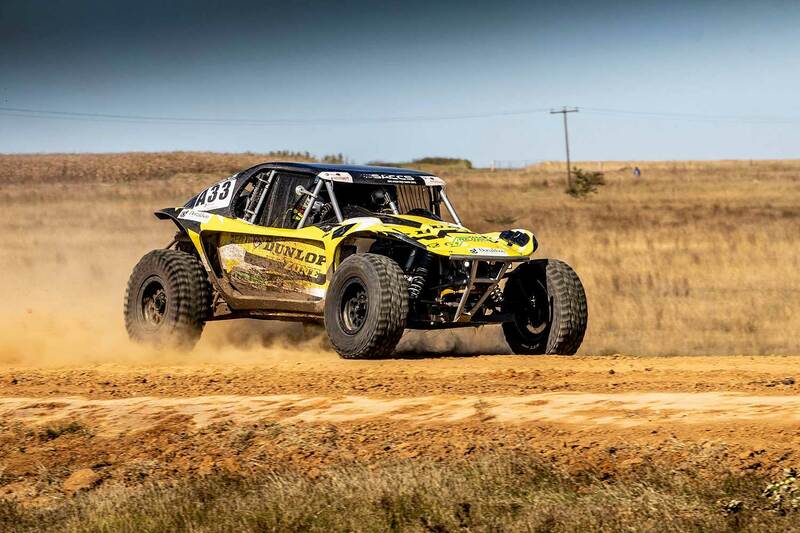 Coetzee Labuscagne (4x4 Mega World ARB Porter) leads the Special Vehicle category and Class A, and with daughter Sandra Labuscagne-Jonck will be keen to emulate last year’s podium finish. Coetzee is a single point ahead of another old-hand, Nic Goslar with 79 SACCS starts, who is the Class P leader. Also on the Special Vehicle front there are a number of exciting prospects. For a start reigning Special Vehicle and Class A champions Marius and Jolinda Fourie (PHB BAT) are likely to make their first appearance of the year. A maiden national championship win in race two last year played a significant role in the Fourie’s championship success. Also set for first appearances this season are Kobus and Miranda Fourie (BAT) and local drivers Keith du Toit (Scania BAT), who has a good record in the race, and Mogrey Mabille. The Fouries have not competed this season because of business pressure, while in a separate development multiple champion Evan Hutchison’s championship winning BAT Viper has been sold to SxS interprovincial challenge competitor Dean Bradbury. He is likely to make his Special Vehicle debut in what will be the 27th running of the Desert Race under the Toyota banner. Further additions to the Class A field are likely to come from Naeem Moosajee and Rayhaan Bodhanya (Tyre Rack Stryker) and Moosajees sons Talha and Taahir in the Tyre Rack Jimco. Moosajee and Bodhanya have missed recent Desert Races and the younger Moosajee’s will be having their first taste of a Kalahari adventure. The Class P field is likely to be bolstered by Willem du Toit, in a CR-T, with du Toit a finisher on the 2017 Dakar Rally in the motorcycle section. It is also expected that a few Class A and Class P competitors, will come out of the woodwork to make the annual pilgrimage to the only marathon event on the SACCS calendar. Route director Adri Roets and the Botswana Tourist Organisation have identified a number of changes to the route. 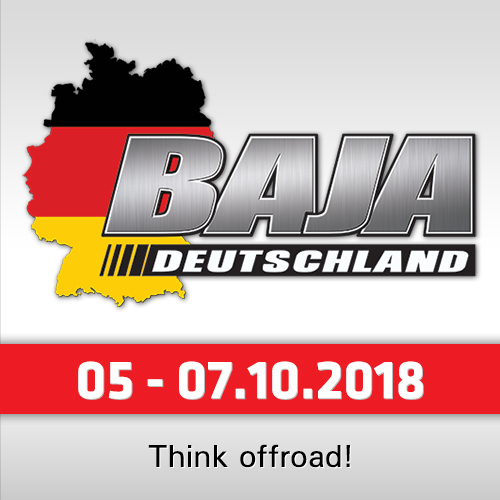 Either way this year’s course is going to be no different from previous years with demands on durability and reliability – and in the back of every competitors mind will be the fact that the Desert Race invariably carries a sting in the tail. Race headquarters, the start/finish and designated service park will all be located at the Jwaneng sports complex and adjacent showground. Because of the huge public interest in the race there will be restricted entry to these areas. 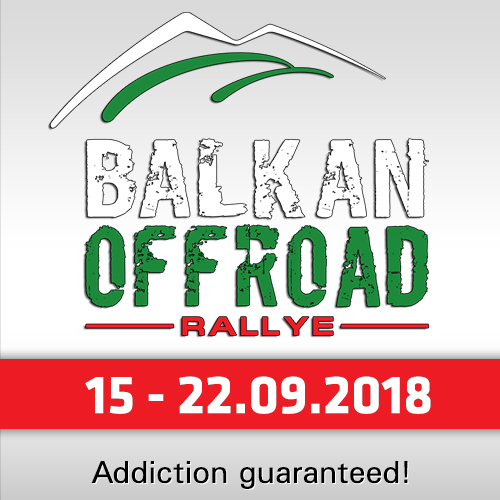 Public access to spectator points is, however, free of charge with enthusiasts able to follow the race via the RallySafe App. RallySafe is downloaded free of charge and is compatible with Apple and Android operating systems and follows the cars via maps, split times and results.